Indonesia can seem like an incredibly exotic nation to those who have never had a chance to visit. It is unusual because it is made up thousands of islands, many of which are volcanic.The islands are best known for the glorious sandy beaches, but there’s plenty more to see and do. Tigers are native to the islands but are in smaller numbers now. Private collections are working to preserve the species. 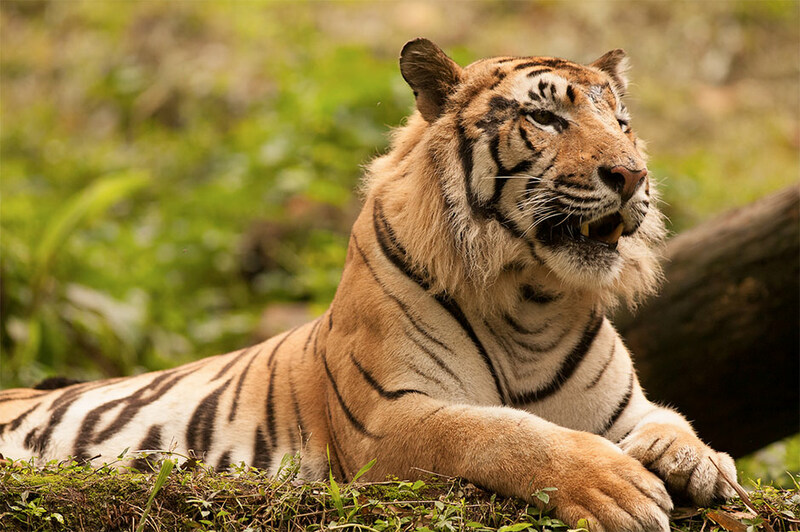 Java and Bali have lost their populations, but the Sumatran tiger is surviving thanks to legal protection. They are incredibly rare and well worth a visit to see. Of course, Indonesia offers so much more than endangered wildlife. 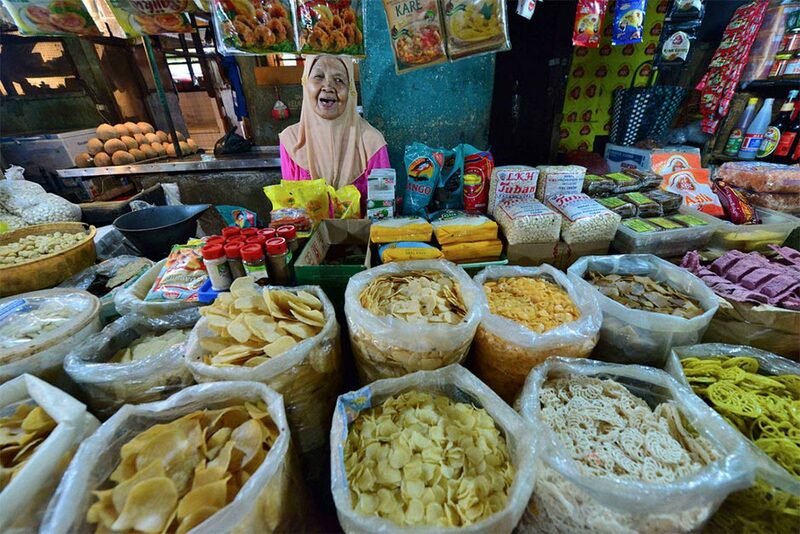 Jakarta and Yogyakarta are both very vibrant cities. They offer the best of local customs, traditions and arts. Puppetry and Gamelan music are world renowned in these areas. You can see and hear them in the streets near the markets and in front of some of the best tourist hot spots. Jakarta is a huge city and a worthy capital of Indonesia. It also has the best mix of all the influencing cultures. This includes Malay, Chinese, Arab and Indian influences. Bali is one of the most beautiful of the islands to visit. For a luxury holiday, this is definitely the first port of call to make. You can stay in one of the luxurious Seminyak Bali Villas or choose to dip in and out of the islands with day trips. A stay is definitely preferable as there is so much to see here that is unique. Bali is predominantly a Hindu island, offering lots of beautiful temples to visit. For surfing and scuba diving, Bali and Lombok are extraordinarily good. 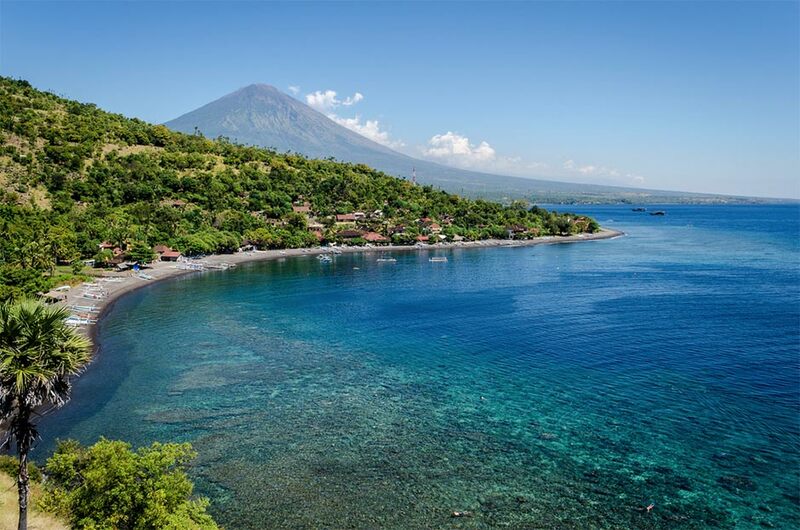 There are more restrictions around Bali because of the extensive coral and marine biodiversity. These are protected in places so use a guide to take you out. 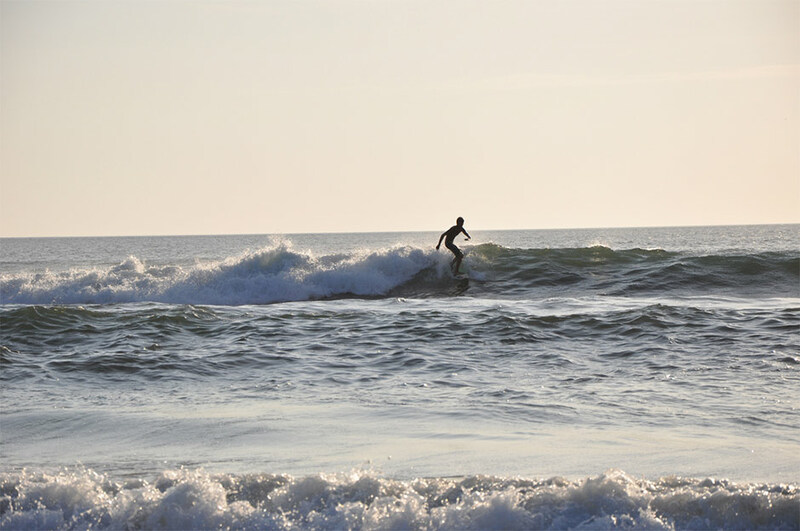 For water sports, Bintan Island is second to none! There are also lots of good tutors to help you improve your skills. If relaxation is more your thing, you might enjoy visiting the hot springs of Bandung. The Art Deco influence creates much interest here, and shopping can be a delight if you are into these things. Ubud is the place to go if you want to tour the sights by bicycle. Yoga is very popular here too so you can enjoy a good stretch after your bike ride. Borobudur is the site of the world’s largest Buddhist monument. 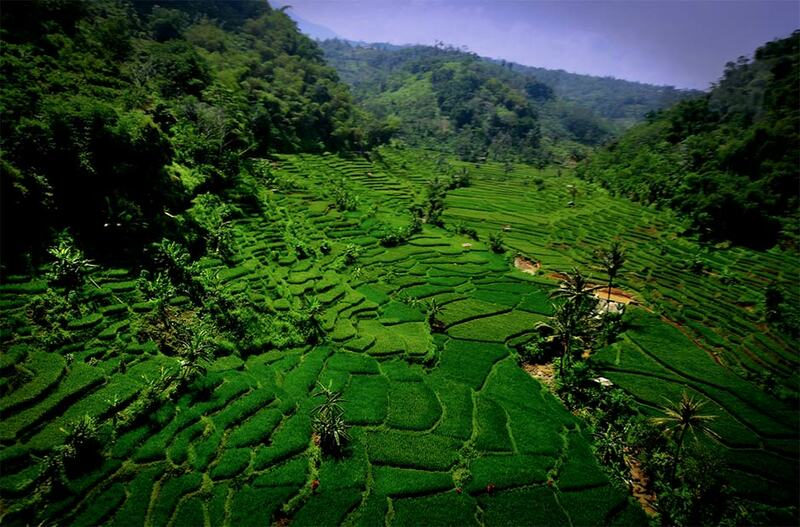 It is in central Java and is awe-inspiring due to its size and beauty. 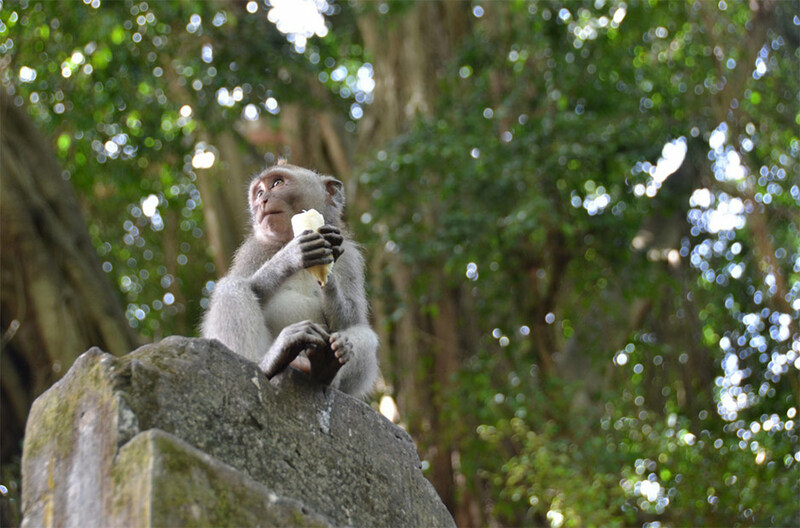 The Ubud sacred Monkey Forest is also an extraordinary site. This isn’t just a sanctuary but also home to an incredible art community in Padangtegal. If art is your thing, then the art museum in the area will be on your must-see list. Indonesia has so much to offer and really does feel like a million miles from home. The exotic flavours of the cuisine combined with the sights and sounds of this nation make it a perfect place to explore and stay. Make Indonesia your travel destination for 2015.